When one thinks of fashionable things, the color black always come to mind. There's the classic black Chanel dress, the black stilettos, the black Chanel lambskin bag, and many, many more. When it comes to high fashion and accessories, one can rarely go wrong with the color black. At Zalora PH, black is celebrated not only as a color but as a movement. The fashion industry has held black at such a high regard that it would be foolish not to follow that direction. 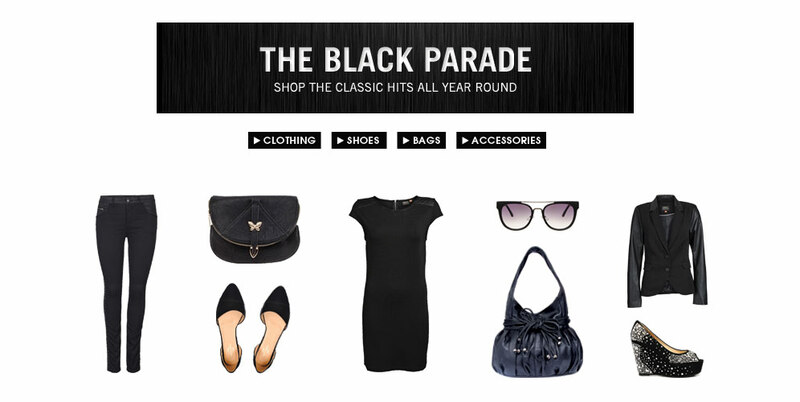 This is why, for a limited time only, you can shop all things black to your heart's content by visiting the Black Parade. Fashion experts and industry consultants have put their thinking caps on in order to come up with a collection worthy of the name. The Black Parade is a result of hours upon hours of consultation and collaboration. 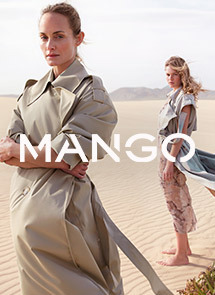 The team has put together tops, dresses, pants, skirts, shoes, bags and accessories that would not only make you look great but also take your fashion sense several notches higher. 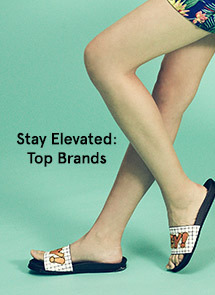 This one-of-a-kind offering brings together different brands and labels as well creations from several well-known designers. More importantly, the black collection of apparel and accessories aims to expand your closet and make you more adventurous when it comes to mixing and matching different pieces. The good thing about being able to view such an expansive collection is that you'll also get ideas about new looks and styles that you might want to try out. If black leather tights isn't in your repertoire at the moment, you can set the idea aside and try it out next season. Zalora PH's black collection pays homage to the classic designs and pieces made by famous designers, as well as new creations crafted by budding geniuses. You can browse through the expansive Black Party collection online, and shop with just a few clicks of a button at Zalora PH.